Some secrets to repair our skeletons might be found in the silky webs of spiders. A recent study guided by supercomputers found that genes could be activated in human stem cells that initiate biomineralization, a key step in bone formation. Scientists achieved these results with engineered silk derived from the dragline of golden orb weaver spider webs, which they combined with silica. The study appeared in the journal Advanced Functional Materials, a combined effort of researchers from Tufts University, Massachusetts Institute of Technology, and Nottingham Trent University. The results will help scientists understand the details of osteoregeneration, or how bones regenerate. The study authors used Stampede at the Texas Advanced Computing Center (TACC) and Comet at the San Diego Supercomputer Center (SDSC) at the University of California San Diego through an allocation from the eXtreme Science and Engineering Discovery Environment (XSEDE) funded by the National Science Foundation. 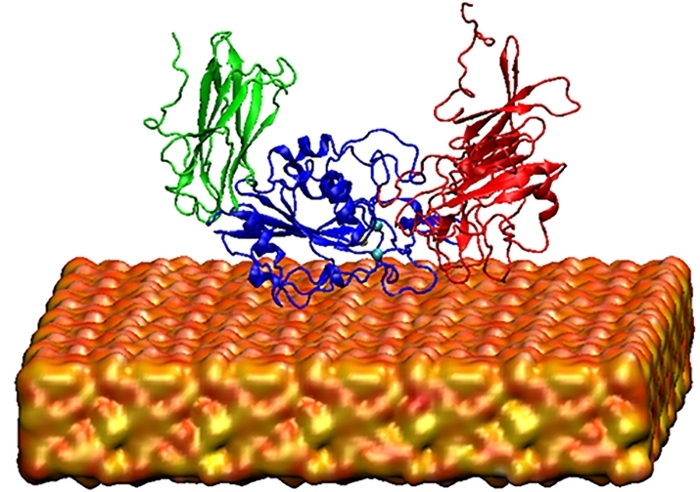 The scientists used the supercomputers to model how integrin, a cell membrane protein receptor, folds and activates the intracellular pathways that lead to bone formation. The research will help larger efforts to cure bone growth diseases such as osteoporosis or calcific aortic valve disease. 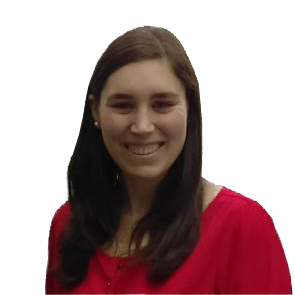 "This work demonstrates a direct link between silk-silica-based biomaterials and intracellular pathways leading to osteogenesis," says co-author Zaira Martín-Moldes, of the Kaplan Lab at Tufts. "The hybrid material promoted the differentiation of human mesenchymal stem cells, the progenitor cells from the bone marrow, to osteoblasts as an indicator of osteogenesis, or bone-like tissue formation. Silk has been shown to be a suitable scaffold for tissue regeneration, due to its outstanding mechanical properties." 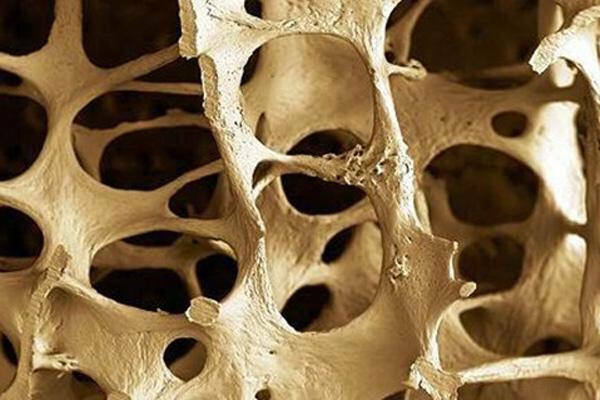 The bone-formation study targeted biomineralization, a critical process in materials biology. "We would love to generate a model that helps us predict and modulate these responses both in terms of preventing the mineralization and also to promote it," Martín-Moldes says. "High performance supercomputing simulations are utilized along with experimental approaches to develop a model for the integrin activation, which is the first step in the bone formation process," says co-author Davoud Ebrahimi, of the Laboratory for Atomistic and Molecular Mechanics at MIT. The derived silk–silica chimera they studied weighed around 40 kilodaltons. "To reduce the computational costs, we have only modeled the head piece of the protein, which is getting in contact with the surface that we're modeling," Ebrahimi says. "But again, it's a big system to simulate and can't be done on an ordinary system or ordinary computers." The computational team at MIT used the molecular dynamics package Gromacs, a software for chemical simulation available on both the Stampede and Comet supercomputing systems. "We could perform those large simulations by having access to XSEDE computational clusters," he says. "I have a very long-standing positive experience using XSEDE resources," says Ebrahimi. "I've been using them for my projects for almost ten years now. The staff at XSEDE are really helpful if you encounter any problems. If you need software that should be installed and it's not available, they help and guide you through the process of doing your research. 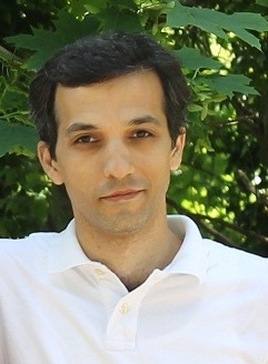 I really appreciate the time and effort the people at XSEDE put in to solve the computational problems that we usually encounter during our simulation," Ebrahimi reflected. Computation combined with experimentation helps advance work in developing a model of osteoregeneration. "We propose a mechanism in our work," explains Martín-Moldes, "that starts with the silica-silk surface activating a specific cell membrane protein receptor, in this case integrin αVβ3." This activation triggers a cascade in the cell through three mitogen-activated protein kinsase (MAPK) pathways, the main one being the c-Jun N-terminal kinase (JNK) cascade. "We are doing a basic research here with our silk-silica systems," Martín-Moldes says. "But we are helping in building the pathway to generate biomaterials that could be used in the future. The mineralization is a critical process. The final goal is to develop these models that help design the biomaterials to optimize the bone regeneration process, when the bone is required to regenerate or to minimize it when we need to reduce the bone formation." 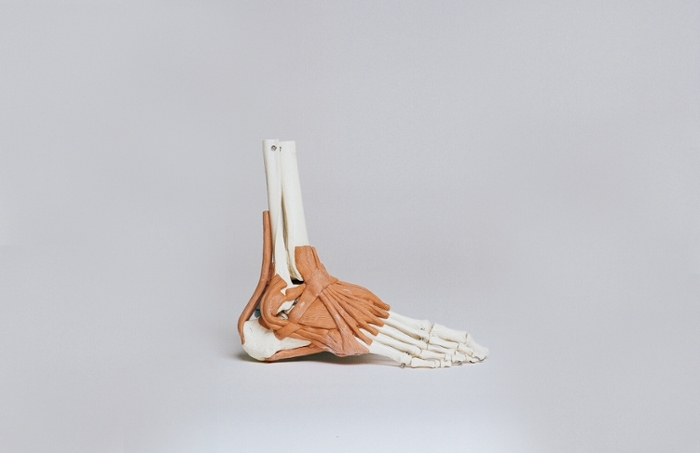 These results are useful in larger efforts to help cure and treat bone diseases. "We could help in curing disease related to bone formation, such as calcific aortic valve disease or osteoporosis, in which we need to know the pathway to control the amount of bone formed, to either reduce or increase it,” Ebrahimi says.